You will work within the location community teams and have the opportunity to work alongside our marketing, programming and business development teams, all against the backdrop of Manchester's thriving tech ecosystem and fast-paced startup landscape. 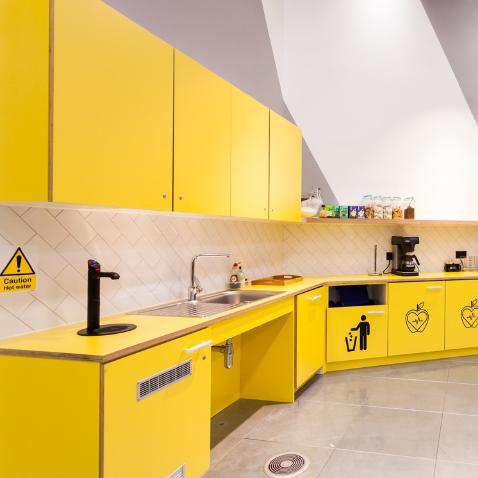 You’ll have the opportunity to run Huckletree’s location-based Operational needs. You will work within the location community team and have the opportunity to work alongside our marketing, programming and business development teams, all against the backdrop of Manchester's thriving tech ecosystem and fast paced startup landscape.